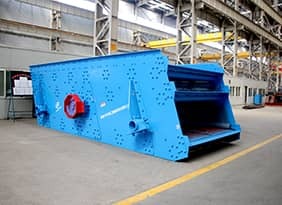 DXS Bucket-wheel Type Sand Washer is a new type structure washing machine combined with sand industry situations and practical experience for many years. 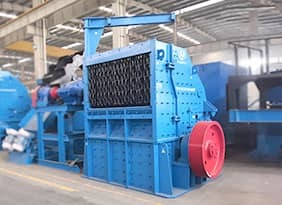 The machine is widely used in washing works of aggregate, which improve sand quality after deducted mixed stone powder and sundry. 1. 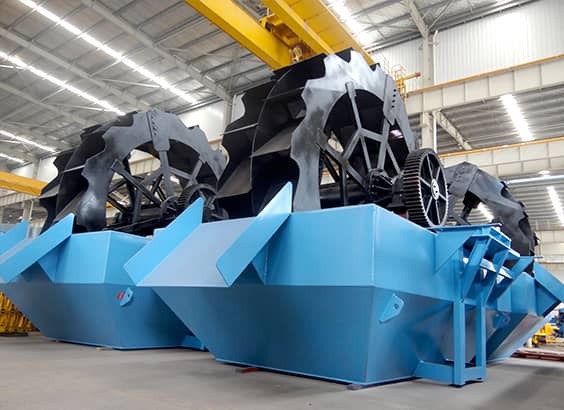 Smart structure, the gearing of bucket-wheel is above the water avoid destruction of water and sand mud. 2. 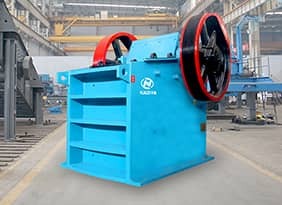 Rotation of sand washer is stable,It can be controlled by adjustment of fine sand and stone powder loss, which reach good performance. 3. 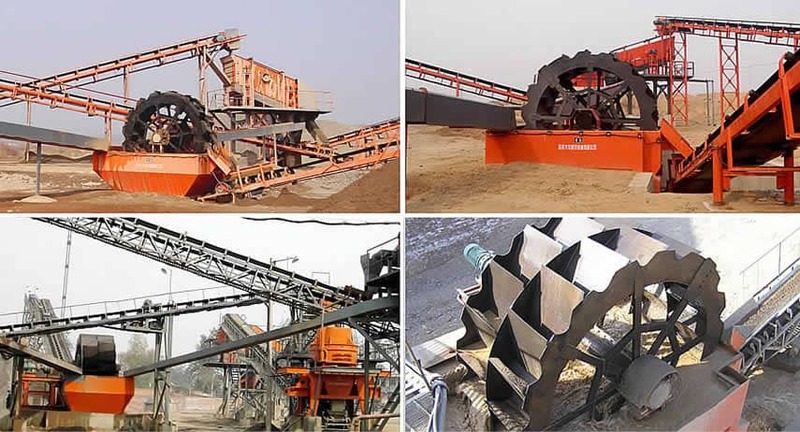 High quality of sand, high capacity, low consumption of power, and convenient maintenance. Materials are fed evenly from the feeding box. Fill the buddle with certain amount of water continuously. The driving unit drives the helical shaft run at the certain speed, which will force the materials to overturn and roll in the buddle and move towards the discharge end. 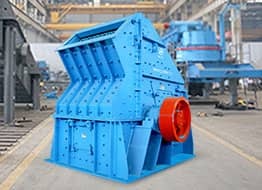 The fine grains of materials and impurity will be drain out through the overflow weir, while the coarse grains will be discharged through the discharge outlet. In this way, materials can be washed, classified, purified and dehydrated.